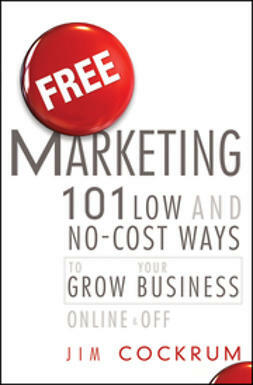 This down-to-earth book shows how to hack through the bewildering jungle of marketing options and miles-long to-do lists to clear a marketing path that's right for your organization, no matter how understaffed or underfunded. 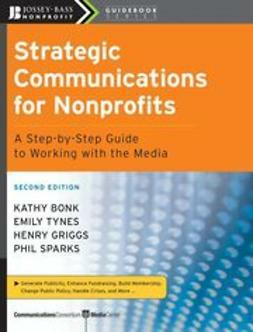 You'll see how to shape a marketing program that starts from where you are now and grows with your organization, using smart and savvy communications techniques, both offline and online. 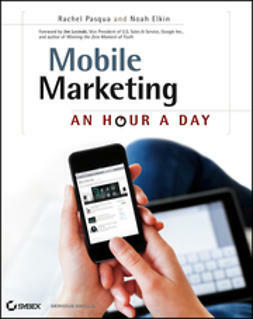 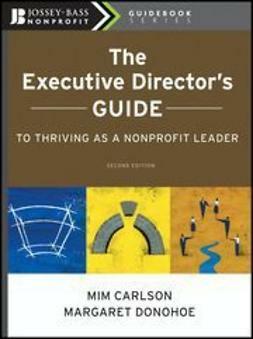 Combining big-picture management and strategic decision-making with reader-friendly tips for implementing a marketing program day in and day out, this book provides a simple yet powerful framework for building support for your organization's mission and programs. 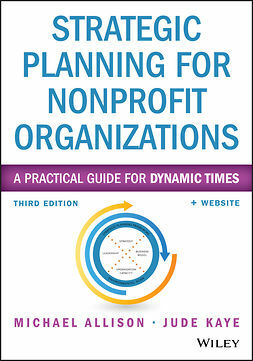 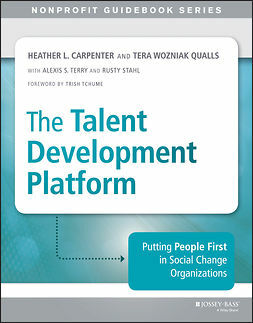 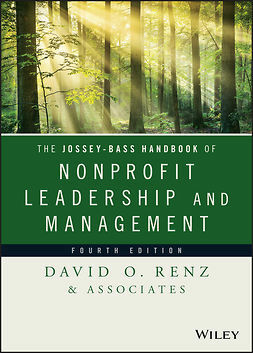 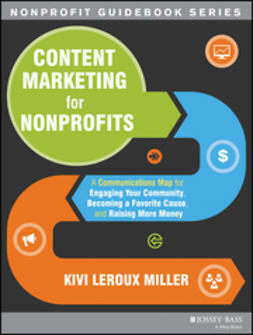 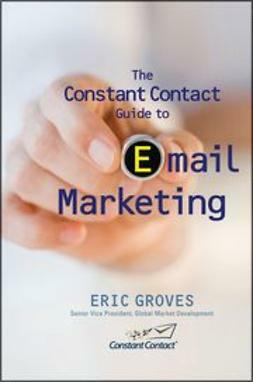 Written by one of the leading sources of how-to info and can-do inspiration for small and medium-sized nonprofit organizations, Kivi Leroux Miller is,among other things, a communication consultant and trainer, and president of EcoScribe Communications and Nonprofit Marketing Guide.com.